Torrential rains and adverse weather conditions are day by day more and more frequent. Here are some useful suggestions for production sites owners. Risk assessment: have I a trusted advisor to protect my business? Having business insurance is not always enough. On the contrary, purchasing a policy -when suddenly floods, storms, tornadoes, flooding affect our activity -is often the least of their problems. have I taken already sufficient security measures to prevent flood risk? are the machineries and the warehouse enough protected against flood? are there rivers and streams nearby that can overflow my company unexpectedly? are the employees exit routes correctly reported? have I ever made any for risk assessment in my plant? who is the risk advisor to whom I can trust to prevent losses in my business? in case of flooding, who is my representative able to protect my economical interests in front of the insurance company? Insurance companies need to know their customers better and better and unfortunately the insurance questionnaire, which we fill in before receiving an offer, is not enough. 2. advise on which risks to reduce (both physical, to structures, and financial from interruption of activity). Flood: 3 simple steps to protect our business. INERIS, the French institute for the prevention of industrial risks, suggests a simple but effective list of things to do to reduce flood hazards. 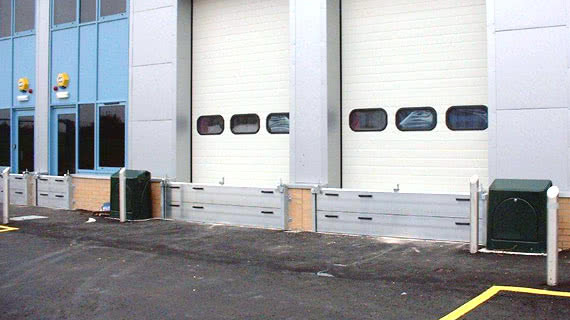 installation of defensive security barriers designed specifically for the production site. In conclusion: who can we rely on before the plant is flooded? 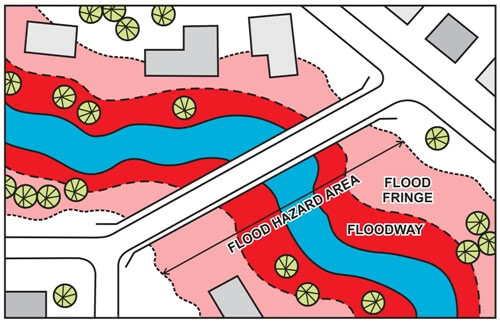 Before buying a flood insurance, risk assessment is a good investment. From one side, insurers, collecting more informations on ground, are able to calculate properly the cost of the policy. In the absence of losses for a short period (from 3 to 5 years), we can achieve a big reduction of insurance premium. From the other, in case the flood has blowed our business, loss adjusters will be able to liquidate the damage with precision and accuracy. However, in order to obtain these two important advantages, it is necessary to identify our trusted risk advisor able to interface between insurers and adjusters. Protecting our assets and ensuring the recovery of activity remains a priority.